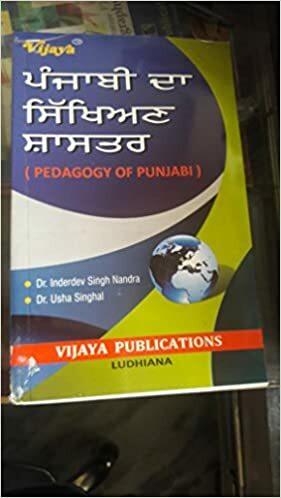 This comprehensive book is useful for CTET & Other Teacher Recruitment Exams and also useful for B.Ed, B.El.Ed & DIET Entrance Exams for the purpose of Study and practice of questions based on the latest pattern of the examination. This book included Study Material, Detailed Answers have also been provided for the questions for Better Understanding of the Candidates. 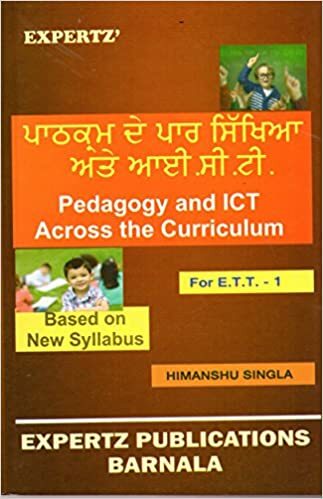 This comprehensive book is useful for CTET & Other Teacher Recruitment Exams for the purpose of Study and practice of questions based on the latest pattern of the examination. This book included Study Material. Detailed Answers have also been provided for the questions for Better Understanding of the Candidates.